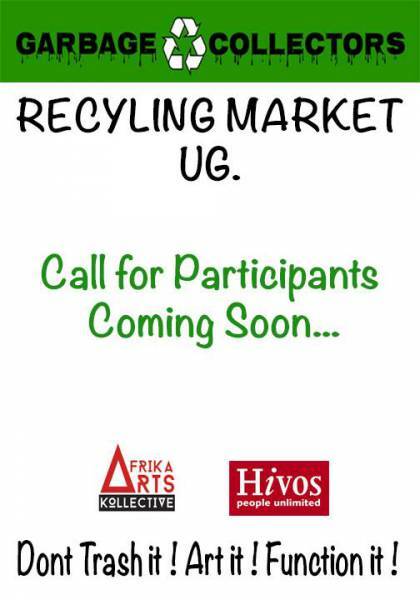 The garbage collectors recycling market will comprise of professional, independent artists, recycling communities who will sell their artistic works made from 75 percent or more recycled content. Booths will market original jewelry, steel art, lanterns, mosaic and found object art, clocks, sculpture, bags and backpacks from tires, and more. Stay connected for more information.